Get yourself prepared for the sale of the year, as this Black Friday you will be able to get your hands on an extensive range of exclusive ghd offers. For one day only, on the 25th November, we will be offering selected discounts off the RRP on many of our stylers, plus various free gifts with purchase. 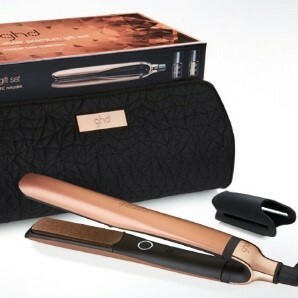 The limited edition ghd platinum copper luxe premium gift set, will be amongst those stylers on offer. A perfect treat for your loved one this Christmas, this luxurious gift set is only £171.95 and you’ll also receive free ghd heat protect spray worth £12.95 with every order. Or perhaps your looking to add a splash of colour to your hair routine? 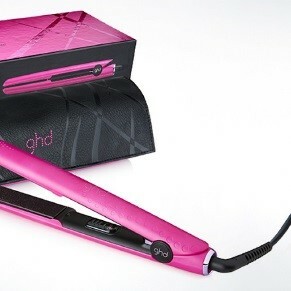 Then take advantage this Black Friday and get your hands on the ghd electric pink styler. Complete with matching heat matt and roll bag, this super-girly styler can be yours for just £123.95, and you’ll also receive free Moroccan Oil gift. 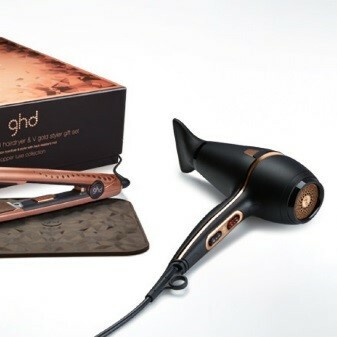 In addition, the ghd deluxe dry and style copper luxe gift set is also available to purchase with us at discounted RRP. You can get your hands on this ideal hair set for just £193.95, and you’ll also receive free ghd heat protect spray worth £12.95. So, whether your looking to treat yourself or are searching for the ideal Christmas gift, make sure to make the most of the not to be missed offers this Black Friday.